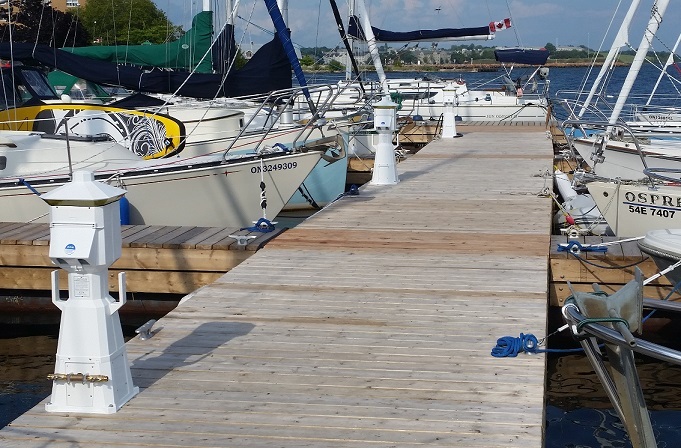 Check out the new electronics on the dock! Come down to the club and cheer on our KYC Sharkies. Race results will be posted online in the "Sailing / Racing / Regattas" area of our web site. Please contact Robert Weguelin if you are interested in helping with this or future regattas. Several Shark participants are still looking for boat billets. If you are able to assist, please contact the office. 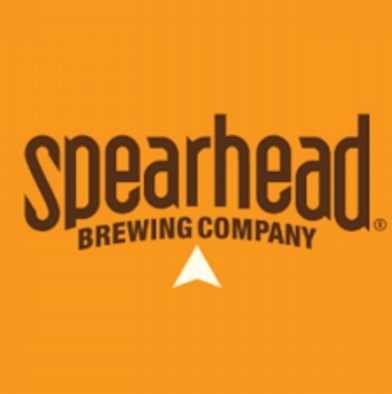 This week we are featuring beer from a soon to open Brewery in Kingston. This American brown ale has flavours inspired by the Maghreb reigion of North-West Africa. Made with dates, figs, raisins & a dash of cinnamon this unique Brown Ale is unfiltered and naturally carbonated with complex flavours and aromas of plum, brown sugar and dried fruit. 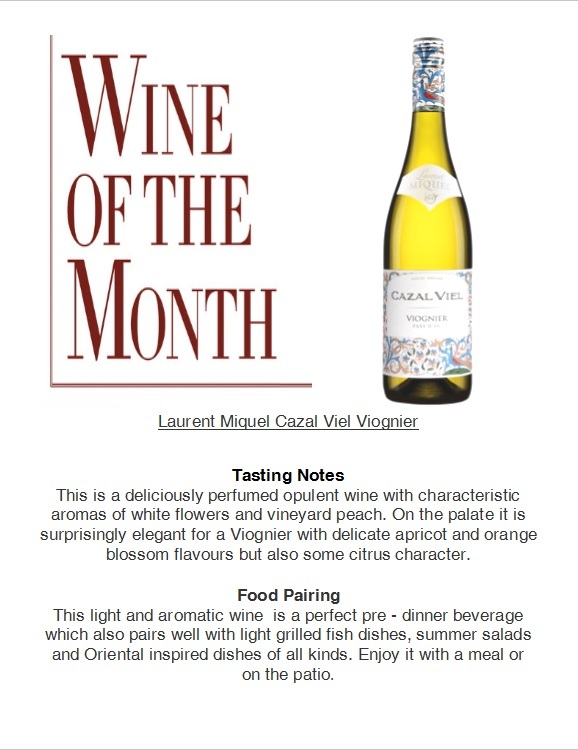 Ideally paired with grilled or roasted meat, sharp cheese or decadent desserts. Try one with our house made burgers or a steak grilled to perfection, Cheers. 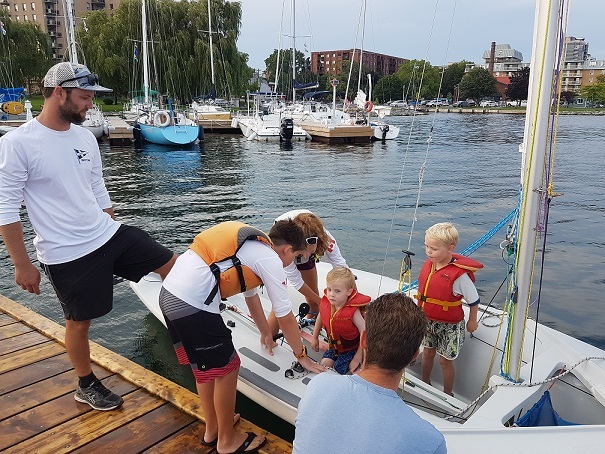 KYC held the KYC Youth Regatta (formerly known as the Bronze Regatta) last Thursday. 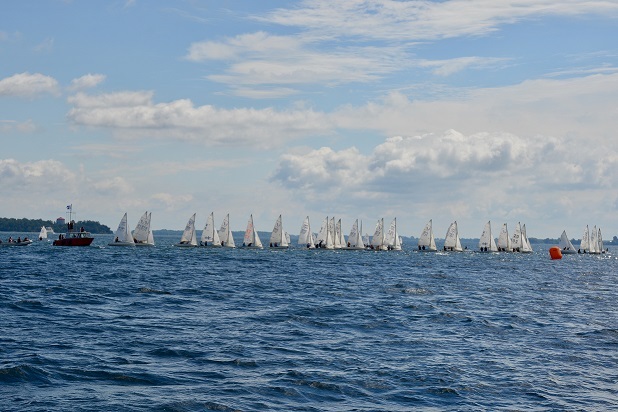 It was a great opportunity to again bring together a fleet of CANSail 2-5 sailors from RMC, Collins Bay and KYC for some action packed racing. 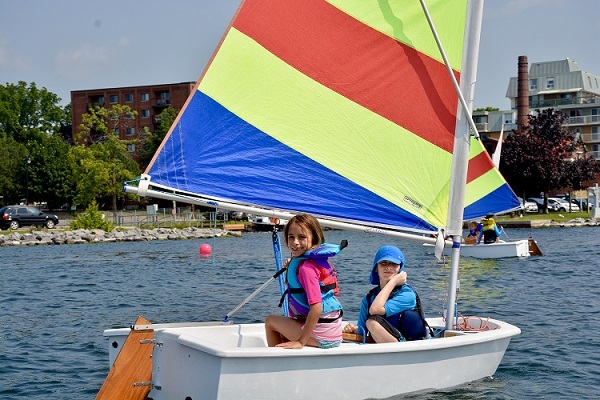 KYC is excited to host our next regatta on Tuesday August 22nd. Thank you to the Laser Race Team and KYC Coaches for making these regattas happen.